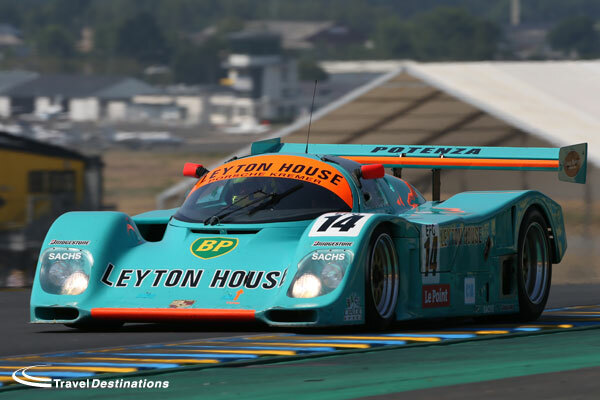 The next Le Mans Classic will take place from the 3rd – 5th July 2020, it has been announced. At the 2019 Salon Retromobile exhibition, Patrick Peter confirmed the Le Mans Classic news along with details about the other Peter Auto events taking place in 2019. The Le Mans Classic has always focused on the cars that raced at Le Mans from 1923 through to 1979, however the perceived success of the introduction of both the Group C cars (1982 – 1993) and the Endurance Racing Legends (1994 – 2010) at the 2018 event, will no doubt see the extension of the Le Mans Classic reach in to the current century. 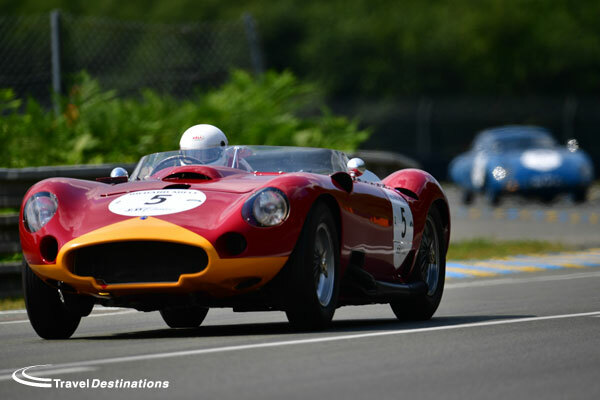 Travel Destinations are official ticket agents for the Le Mans Classic & continue to offer the widest range of offers for those wishing to attend and spectate at the Le Mans Classic 2020. These offers include exclusive trackside camping, glamping and hotel rooms. 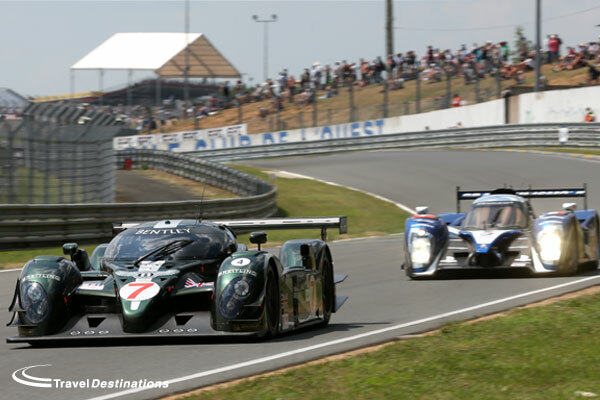 It is possible to add grandstand seats and hospitality to all bookings, and those arriving in a classic or modern sports car, can even choose to join others on the famous Le Mans track for a couple of laps. 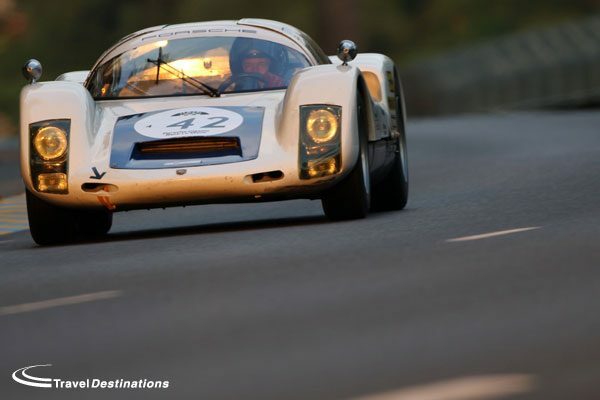 For those ready to confirm their Le Mans Classic 2020 with a deposit before the end of February 2019 there is a special incentive. Travel Destinations will be honouring all those bookings at 2018 prices, so not only can you guarantee your attendance at Le Mans Classic 2020, you can also save money by booking now! To reserve your place at Le Mans Classic 2020, please call our reservations team on 01707 329988.